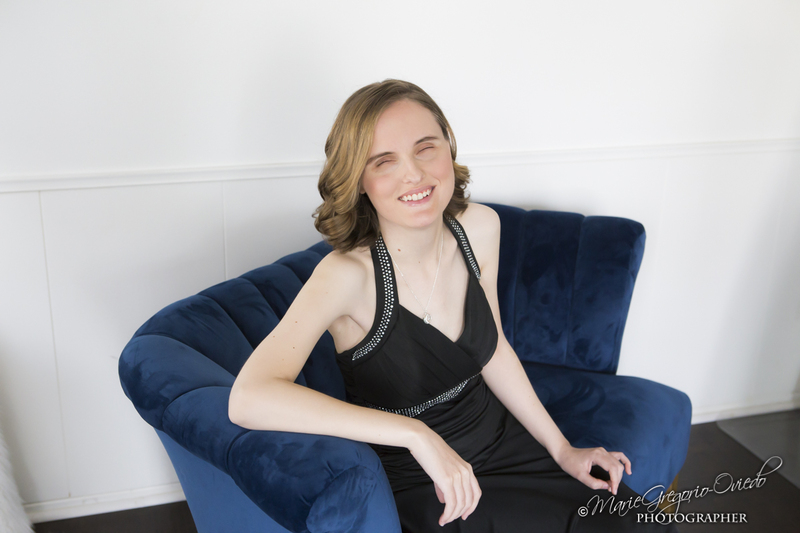 At 24 years old, Rachel has spent virtually her entire life playing, studying, and loving music. 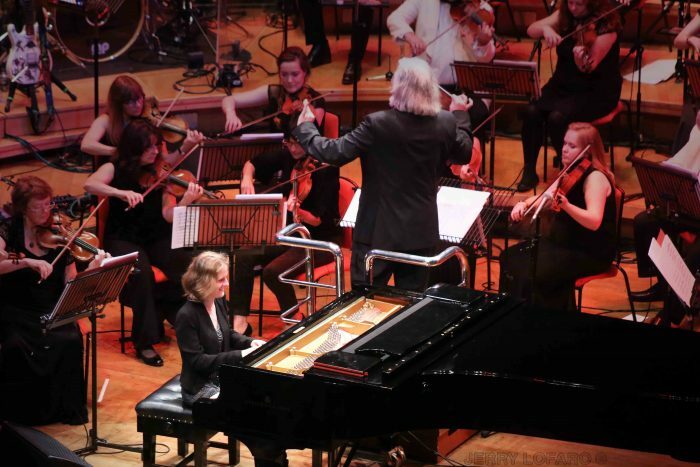 She has performed as a solo artist, and with symphony orchestras, jazz ensembles, and rock bands. 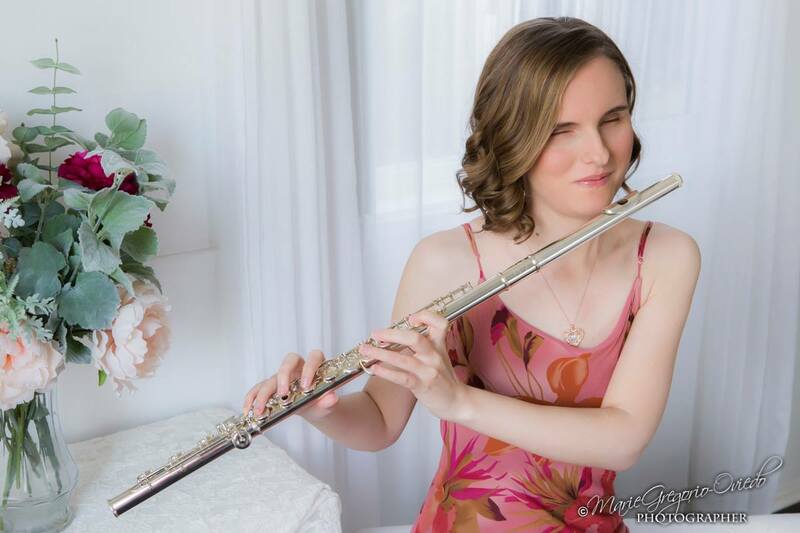 She has mastered the piano, flute, organ, guitar, bass… ukulele… She composes, arranges, and records her own music, and has even started producing for other artists.